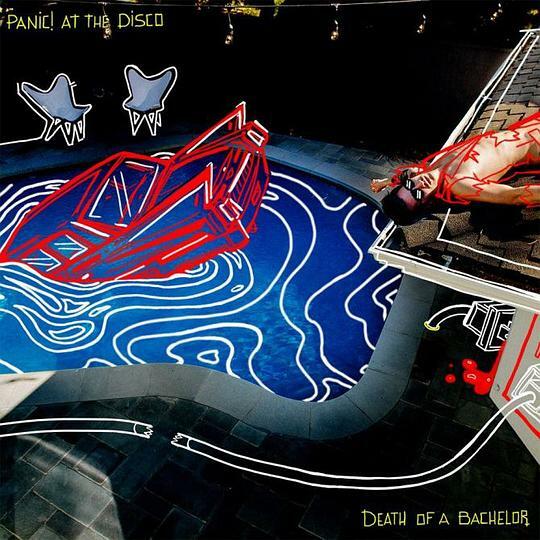 Produced by Jake Sinclair (Taylor Swift, Fall Out Boy),DEATH OF A BACHELORmarks the first release from Panic! At The Disco in nearly two years, following 2013's acclaimedTOO WEIRD TO LIVE, TOO RARE TO DIE!. 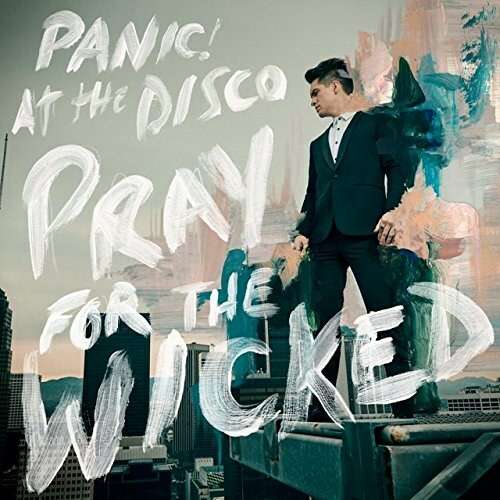 The album has already generated significant steam - current single "Victorious" rocketed to #1 on iTunes Top Songs chart, # 1 on Billboard + Twitter's Trending 140 chart, ... (展开全部) Produced by Jake Sinclair (Taylor Swift, Fall Out Boy),DEATH OF A BACHELORmarks the first release from Panic! At The Disco in nearly two years, following 2013's acclaimedTOO WEIRD TO LIVE, TOO RARE TO DIE!. The album has already generated significant steam - current single "Victorious" rocketed to #1 on iTunes Top Songs chart, # 1 on Billboard + Twitter's Trending 140 chart, while also trending worldwide on Tumblr and Twitter. The track is currently soundtracking postseason baseball coverage on the MLB Network and will also be featured in the trailer for 2K Sports' hugely anticipated "WWE 2K16" video game, set to debut Sunday, Oct. 25 during WWE Network'sHell In A Cellevent and then air across all WWE programming including USA Network'sWWE Rawand Syfy'sWWE Smackdown. The first single off DOAB,"Hallelujah," made chart history for the band with a Top 40 debut onBillboard's "Hot 100" - Panic! 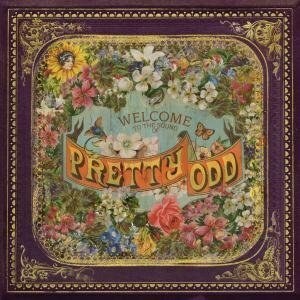 At The Disco's second Top 40 hit and first since 2006's breakthrough classic, "I Write Sins, Not Tragedies." The album's title track, "Death of A Bachelor," has been described by Urie as, "It's like some Beyoncé beats with some Sinatra vocals. It's really crazy... [Sinatra's] music has been a major player in the soundtrack of my life. So it's only right that I return the favor and/or pay it forward."